If you’re investing in property for the first time, then you want your first investment property decision to be a smart move. You want to get off on the right foot, you want to buy an investment property that is going to generate you money and a great return on investment. Though getting a great return on investment is never guaranteed in property, there are some smart moves that you can take as a first time property investor to put you in a better position and give you a better chance of getting that return on investment that you want. So let’s have a look at those ten different things and let’s see if we can’t help you make better investment decisions. Buying an investment property is different than buying your own home, and thus you need to approach it differently. We have a tendency as human beings to act emotionally and irrationally, and that’s normal, but when it comes to purchasing an investment property you want to act rationally and you want to have your decision backed up by the figures. You don’t just want to make an emotional decision. 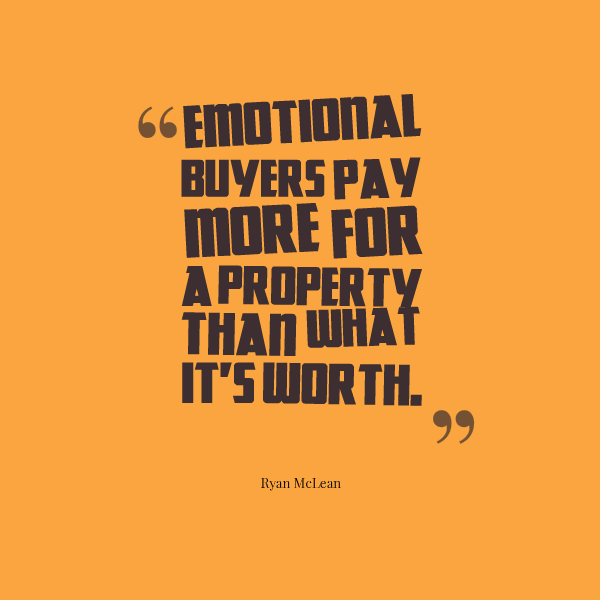 Emotional buyers pay more for a property than what it’s worth. So if you’re acting as an emotional buyer when you’re an investor then you’re going to pay too much for a property and you’re not going to get the return on investment that you desire. You may get a lovely house with a great backyard and nice curtains, but that doesn’t mean that it’s going to help you obtain the financial freedom that you desire. By thinking and looking at the finances and not just focusing on the fixtures and the emotional aspect of the property, you stand yourself in good stead when going to purchase, and you’re less likely to purchase a property for more than it’s worth. This is something that I’ve talked about in previous videos, and I’m sure it’s something I’ll talk about again in the future, because very few first time investors actually sit down and look at their finances and look at what they want to achieve out of their investment property. Hold on! Stop right there! 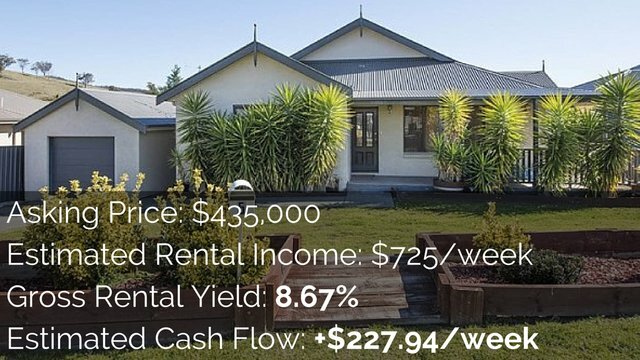 Why don’t you have a look first at what you want to achieve financially in the timeframe you want to achieve it, and then look at how property investment fits into that. If you want to get rich quick and get rich in a very short period of time, then maybe property is going to work for you if you’re using an aggressive strategy. Maybe another investment vehicle, like business, might be better for you. 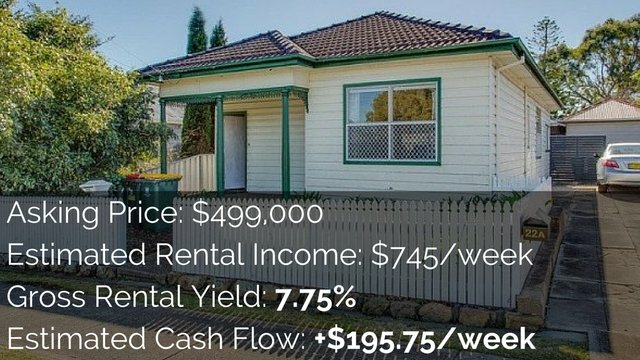 And if you want passive income, well then you’re going to want to look at positive cash flow properties, but if you want capital growth and fast gains, maybe you want to look at negatively geared properties. 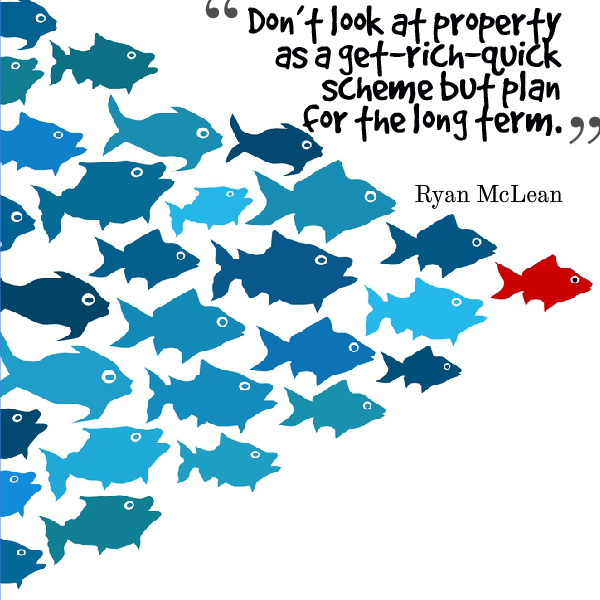 There are many different investment property strategies. I actually created a video on ten profitable investment property strategies that you can go ahead and have a look at, and see which investment strategy is best for you. But by setting our financial goals early, we can then go out and look for properties that line up with those financial goals that are going to help us achieve our financial goals. But if we don’t have any financial goals, well then we’ll just buy any willy-nilly property that comes along. That is great but we need to look at property realistically. 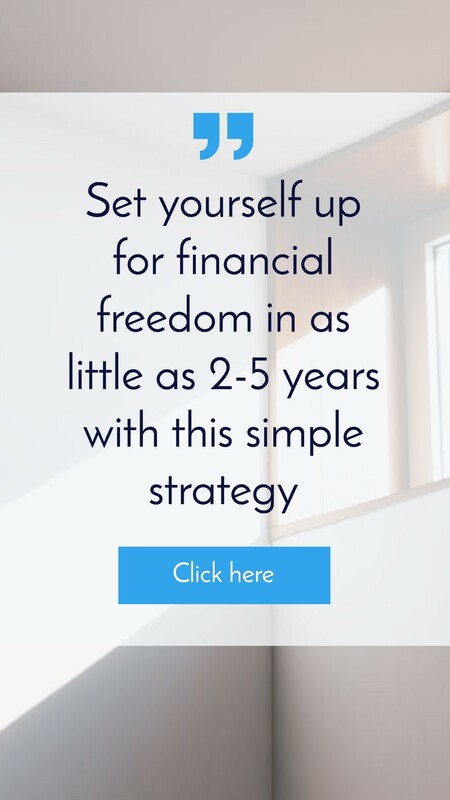 Unless you have a massive amount of money, or unless you’re using a very aggressive strategy, the chances of you achieving financial freedom from property in six or twelve months is very low. The barrier to entry can be quite high, and then obviously even if you’re getting that equity growth you’re going to get the properties revalued, there are a lot of different things to go through. It can be done. Look Steve McKnight did it in his book ‘From 0 to 130 Properties in 3.5 Years’. So it can be done, but it is more difficult. So I like to think of it as a long term approach and what do I want to achieve long term. Because at the moment I’m 25, I’m not financially free yet, but if I was financially free even if in 20 years, or even 30 years, let’s say it takes me 30 years to achieve financial freedom, well I’ll be 55, and I’ll still get to retire 10 years ahead of everyone else who’s 65. Ten years is a long time. So even though I’m looking at a 30 years gap, I still gain 10 years at the end of it. So look at it as a long term approach. So many investors go out and they look at one, two or maybe three properties and then they go ahead and buy. They will do this without considering the areas and what growth potential they have and whether it’s going to be a good area to invest in. Always do your research of the area before buying. A simple way to do this is to buy a property magazine and to look at some of the stats in the back. I’m going to link up to a video that you can check out that teaches you about the backend of these property magazines, and exactly the stats that they give you, and how you can use that to better research an area. So check that out. But look at the growth of the area, is the population growing? Check out census stats, looks at the past sale history of properties, look at lots of properties in the area. Don’t just go ahead and buy the first one, because you might overpay for that property. In Positive CashFlow Academy I go through different ways to research the area. And one of the things that we look at is looking at buying properties that are suitable for the market. So if you look at rural areas, people are probably going to be living in three-bedroom, or maybe four-bedroom houses. Not many people in rural areas want to live in one-bedroom units. So if you’re going to go out and buy a one-bedroom unit, well your market of potential renters is going to be extremely limited. However, if you in the inner city of Sydney, then maybe people do want those one or two-bedroom units, because it is so expensive to live there, and so they want to keep cost down, and so they opt for a smaller property. So by understanding exactly which properties people in the area are buying most, you open yourself up to the largest pool of renters, and that can be good for renting a property and lowering those vacancy rates for you. Obviously, nothing is guaranteed. When you own a property you’re going to have to get good at cash flow management. There’s going to be cash coming in in terms of rental income and a lot of expenses (some that aren’t necessarily regular weekly expenses). You’ve got your council rates which might occur quarterly or annually. You’ve got things like utilities and management fees which gets taken out, and then you’ve got maintenance which could happen at any time. So by getting good at cash flow management and getting good at managing your own finances that will help you when it comes to owning an investment property and managing that. 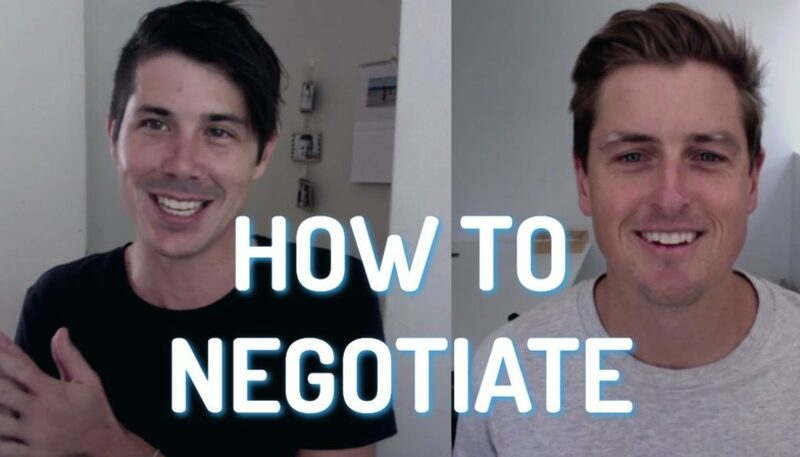 I’m really excited because I’ve got a few interviews coming up with mortgage brokers where we can talk about what it’s like to deal with a mortgage broker, how things work, and then how we can get the best out of a mortgage broker. A mortgage broker is generally a free service because they’re paid by the banks whenever you sign a loan through them. Mortgage brokers can help you to understand exactly what you can borrow, what different loans are out there, what different rates are out there, they can help you calculate what your expenses on the mortgage are going to be, and basically help you get the best loan for yourself. They can even help you structure it correctly. So, by getting a successful mortgage broker to help you out, someone who know their stuff, that can really put you in good stead when buying the right property. One of the things that airline pilots do before they takeoff is they always have a checklist and they go through the checklist to make sure everything is okay. Checklists are great because it means when you’re in the heat of the moment you don’t forget things. And so checklists for things like when you’re inspecting a property going through a checklist and checking that out. And also checklist for the process of buying the property after your offer has been accepted is an important thing to do as well. If you want, we’ve got quite a few different checklists, you can check them out over at Get the free eBook or you can do a Google search for property checklists and I’m sure that there will be some there. Choose your strategy and look at becoming an expert at that strategy. We’ve already talked about setting your financial goals, so now that we’ve set our financial goals, we want to look at which investment strategy is going to help move us towards that financial goal, or that gives us the best chance of achieving that financial goal. So if your financial goal is a million dollars in the bank or a million dollars in equity, then what financial strategies are going to get you there? If your financial goal is fifty thousand dollars a year in passive income from your properties, then what investment strategy is going to get you there? Look at the different investment strategies and then decide which one’s best for you and look at becoming an expert at that particular investment strategy. Warren Buffett, who’s considered one of the best investors of all time, says not to diversify but to actually focus and to become great at something, and that’s how he’s achieved great results. It’s not by diversifying, and not understanding everything, or becoming a generalist of everything, but he became super successful by becoming a master of certain things and by focusing his energy and attention. Remember how we talked about setting your financial goals and maybe looking at choosing an investment strategy that suits you, well once you’ve set your financial goals and maybe chosen an investment strategy, it’s a good idea to go and read some books about that particular investment strategy. There are many different Australian authors out there who have achieved success in property in many different ways. Rick Otton has achieved success with owner financing deals. Steve McKnight has achieved success with positive cash flow, many other investors have achieved success by investing through their self managed super funds, and so there are many different ways that you can invest. 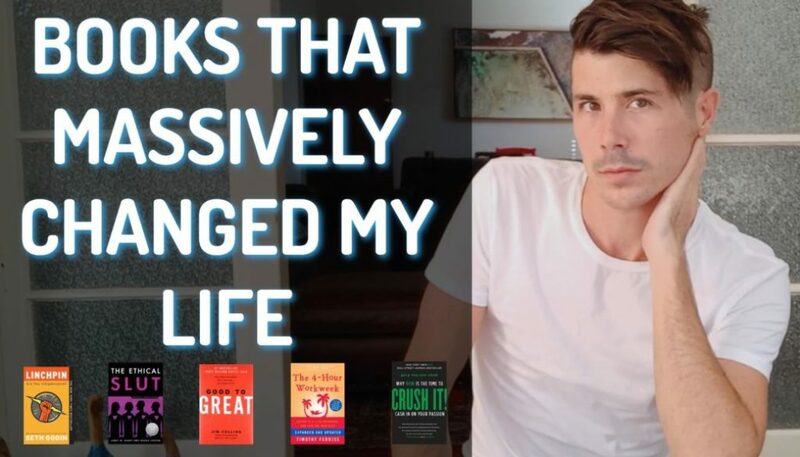 I do suggest that you go out get some books on the investment strategy that you’ve chosen, read through them, because they can be as valuable as a three-day seminar that can cost you five thousand dollars, and it’s only going to cost you about thirty dollars. So there you have ten smart moves that you can make as a first time property investor. 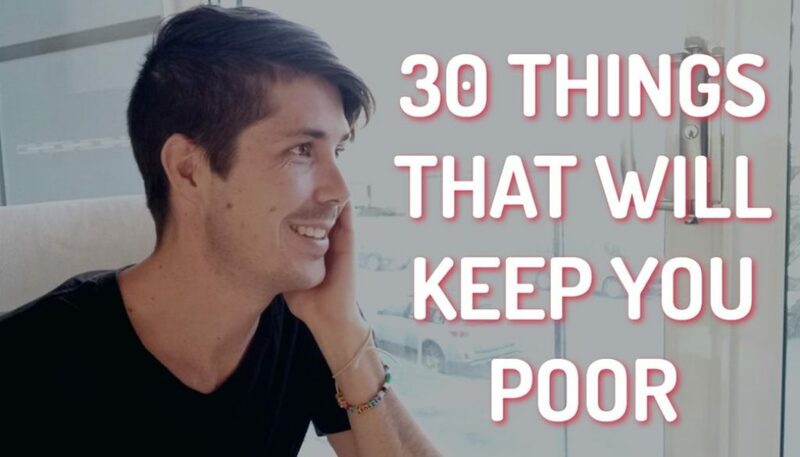 I hope that does help you think about some of the things you can do before you go out there, before you sign a contract, before you get a loan, and before you’re locked into this property which is going to be expensive to sell because, as you know, there are lots of fees when selling properties.